Home | Managing and Growing | Technology and Business | Why Do You Need to Secure Your Mobile Phone on the Job? If you’re like many small-business owners, you most likely use your mobile phone for work purposes, such as accessing important data and sending crucial information. Hackers are aware of how vital your mobile phone is to your business, which is why smartphones have become targets for cyber attacks. 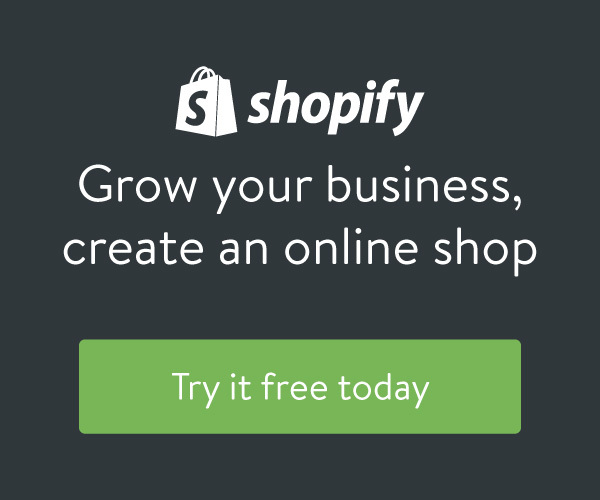 Your business doesn’t have to be a victim, though. 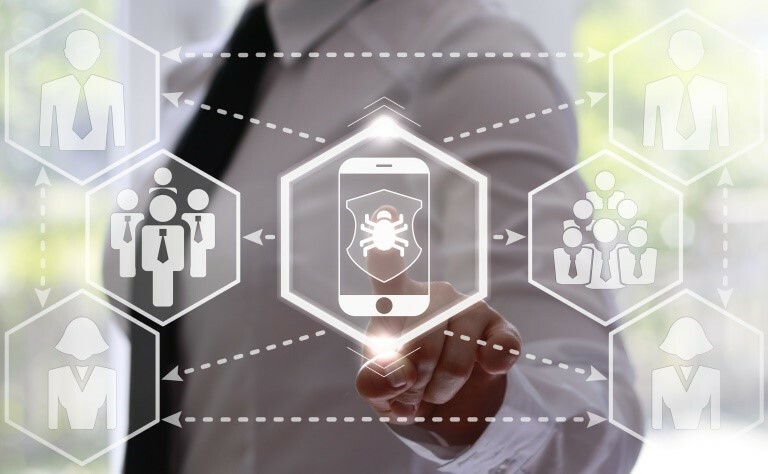 You and your employees must utilize safety best practices, protect your smartphones with antivirus software, and keep all smartphone software and firmware up to date. You’ve most likely read many articles about how to keep your desktop or laptop safe from hackers. Your employees have, too. However, many people don’t realize the same principles apply to smartphones (Apple, Windows, and Android products alike). Education is the first step. You and your employees must be aware of the threat malware poses to your company. Hackers can access confidential and proprietary data that could cost your business thousands of dollars. When everyone understands what’s at stake, they’ll take care to protect these assets. A second step is to remind employees not to open any suspicious links or attachments on their smartphones. Those are two delivery methods of malware, which could steal corporate information. Frequently, hackers disguise email addresses so they appear as though they’re coming from someone the recipient knows. You and your employees must pay attention to the sender’s email address to ensure it’s legitimate. Hackers are also opportunists. If you or your employees leave your phone somewhere, or a thief relieves you of it, your data is essentially gone. You and your employees can’t leave your phone unattended anywhere, and make sure that your smartphone is locked with a strong, hard-to-guess passcode to prevent thieves from accessing it. Your computers aren’t the only devices you can protect with antivirus software. Nowadays, such protection is available for your smartphone, too. This is especially important if you have an Android. The Android platform is popular, and many hackers have created malware that targets it. How does Android security software for mobile devices safeguard the phone you use for work? This software works in a few ways. First of all, it allows you to lock a device if it goes missing or stolen. If you’re really concerned about the security of your data, you can erase all of the information stored on that phone. Secondly, it can block malicious apps from Google Play before you even download them. While Google tries its best to keep malware out of its app store, it’s not always possible. And you might not know what a “safe” app is or isn’t. Fortunately, your antivirus software will, which shields you from dangerous malware. Another feature of antivirus software for phones is that it blocks infected websites (much as it would for a computer). While you should always exercise caution when navigating the web, it’s not uncommon to stumble across a site that’s been hacked. 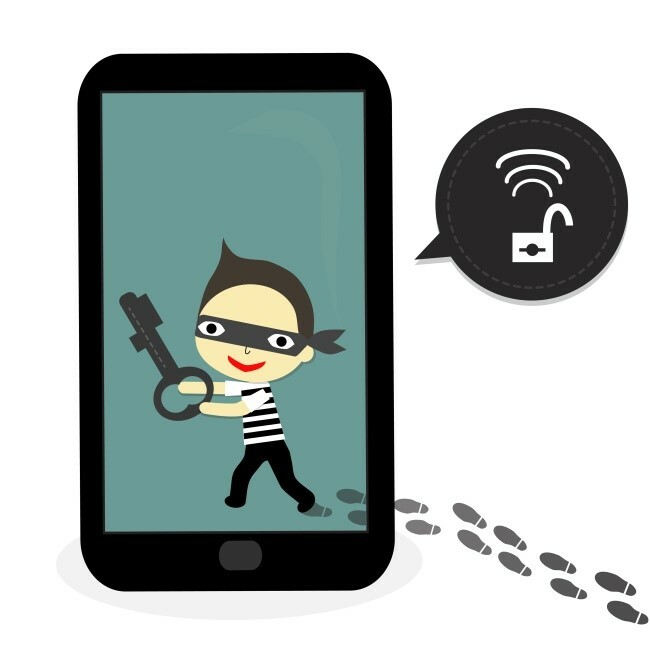 Antivirus software on your Android device ensures you won’t fall prey to this type of attack. This advice might also sound familiar because you’ve heard it so many times applied to computers. However, it holds true for mobile phones. Failure to update software and firmware leaves your device vulnerable to hackers, and that could compromise business data. Why are updating software and firmware so important? Think of software and firmware as a fence. When a fence is first constructed, it’s impenetrable. There are no holes through which anyone can enter. Over time, fences develop gaps and openings that aren’t meant to be there. Enterprising thieves can find ways through these holes and then enter the property and commit crimes. When developers first release a device, the software and firmware is brand new. As time goes on, hackers figure out how to exploit vulnerabilities within software and firmware. Your phone is then susceptible to attacks. Updating software and firmware are akin to patching holes in a fence. It’s easy to do, and it keeps your phone safe. As a small-business owner, you use your phone to keep your organization running smoothly. Malware on smartphones can cripple your firm. By taking precautions against it, you ensure your chances of survival and success.